Athens Exclusive Designers Week is proud to announce that fashion house ESCADA presents its spring-summer 2014 collection. ESCADA, known for its modern elegance and femininity of her creations and the original combination of colors and fabrics, will present its new collection for the first time at Athens Xclusive Designers Week. 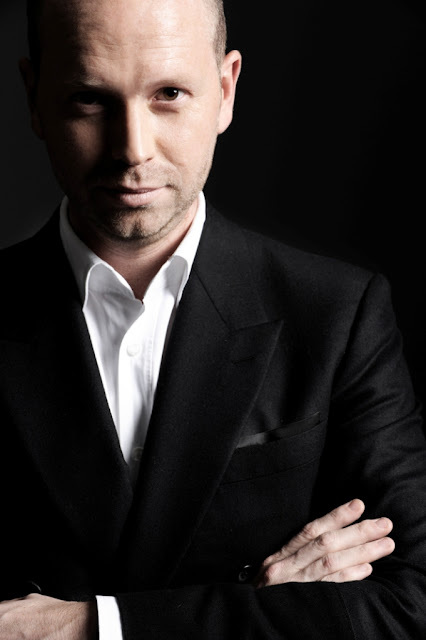 Fashion Director of the house, Daniel Wingate, will be with his team in Athens for the 14th AXDW. The 14th AXDW looks promising with major designers from Greece and abroad, new cast of talent competing for the New Designers Awards, and unique parallel events which comes with fresh summer fashion statements. The international fashion week in Athens promotes Greek fashion designers at home and abroad, while bringing them into contact with foreign markets and their representatives through a network of partnerships with major players of the apparel industry and other international fashion events. Did you read my report of one of the New Designer Award winner Maria Tagalou? Or did you see Konstantinos Mitrovgenis foreign presentation? Or Vassilis Zoulias in New York? All made possible by AXDW. More details on the program of the 14th Athens Xclusive Designers Week will be announced in the coming weeks.